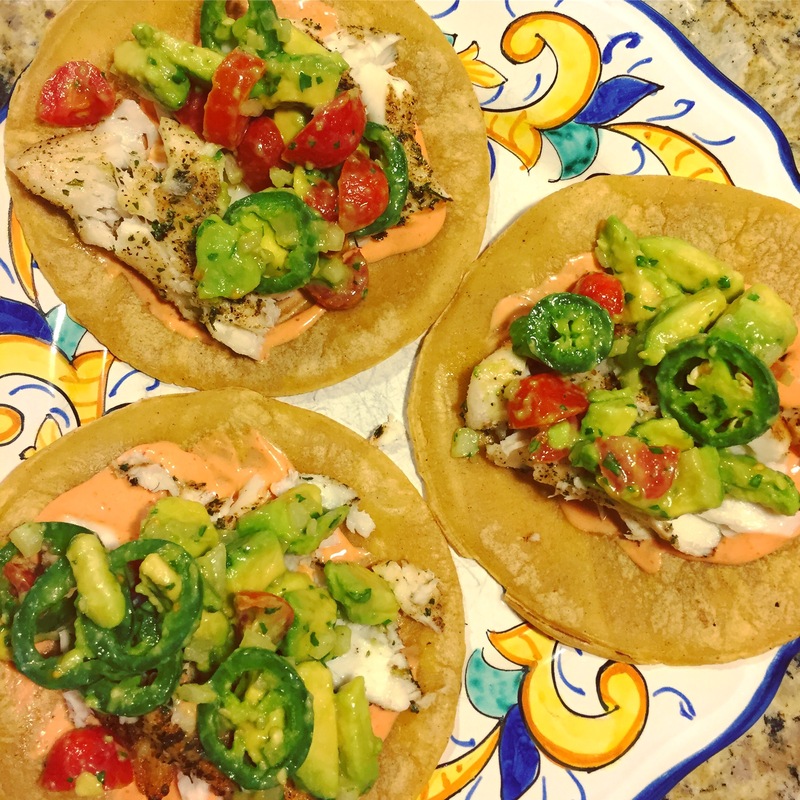 These tacos can be made with a variety of fish and with a variety of different seasonings. 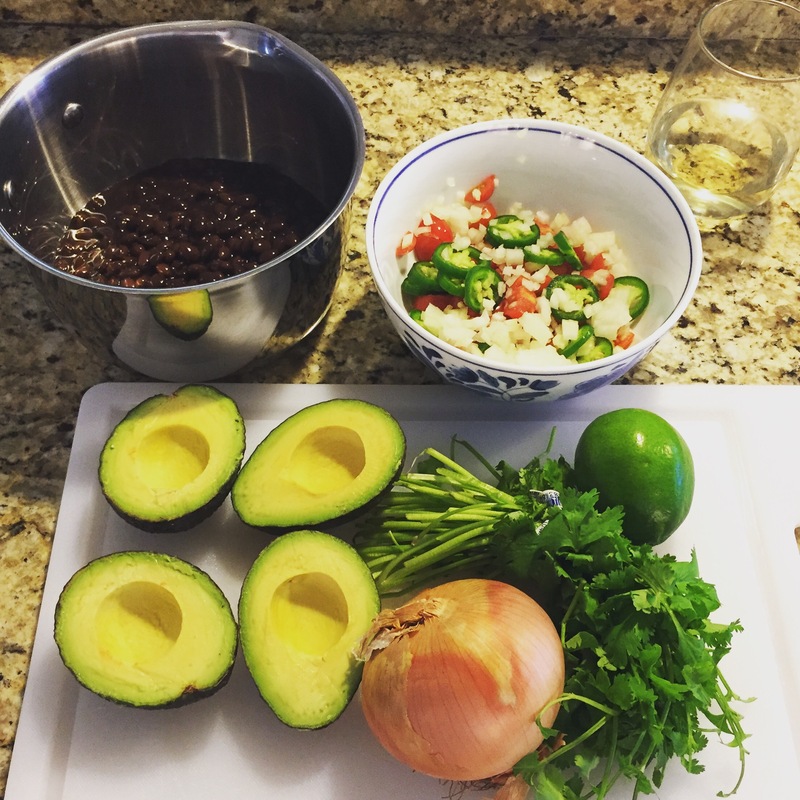 This is how I make our white fish tacos (and will share my red snapper seasoning in another post). These are made with tilapia. I season the loins with garlic powder, onion powder, black pepper, and dried parsley. Warm a couple tablespoons of EVOO over medium heat until the oil begins to ripple. Cook the fish for 4 minutes on each side. Remove from heat and place on a paper towel lined plate. I serve these with my 234 sauce (2tbl mayo, 3tbl Greek yogurt, & 4tbl Franks hot sauce) and pico (recipe on blog). As a side I like either my Best Black Beans, Mexican Corn Salad, or Mexican Street Corn (all on blog). Warm raw corn tortillas (Tortilla Land are awesome) and serve immediately. So, so good.